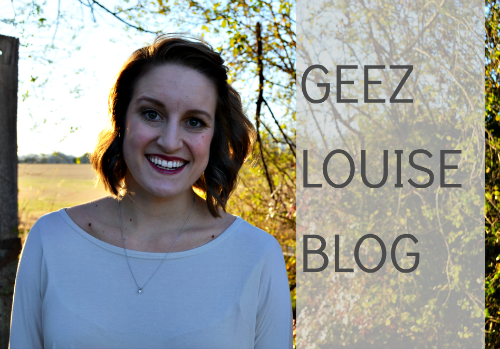 Geez, Louise: Weekend Update and a Giveaway! Weekend Update and a Giveaway! Happy Monday! 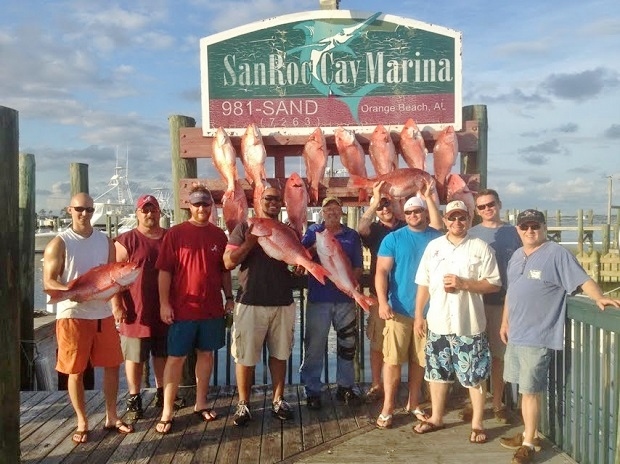 This weekend was nothing to get too excited about, since I was working for the majority of it, and Derek was out of town on a fishing trip. On Friday, I ran the Summer Kickoff 5K, did a lot of homework, and later went out to watch a friend of mine play guitar. Saturday and Sunday, I did a lot of working. 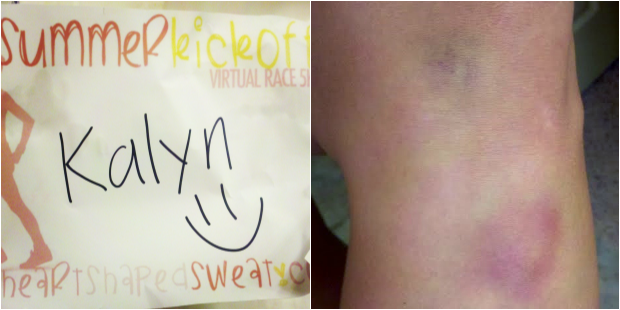 Sunday I took a tumble up the stairs (that's right, up the stairs) and have a pretty nasty bruise going on. But other than that there wasn't much excitement. Photographical proof of the only two noteworthy things that happened this weekend. This month's Favorite Things Giveaway is a lot of fun! 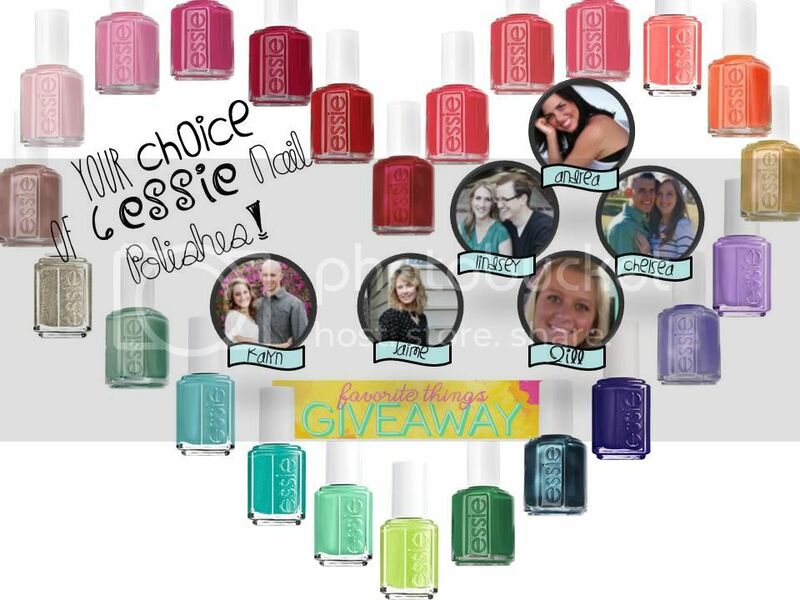 If you win, you get not one, not two, but six of your favorite Essie nail polish shades! Basically 1 color for each of the fabulous hosts: Jill, Andrea, Kalyn, Chelsea, Jaime, and Lindsey. You can pick any six colors you want. They can be bright and cheery - perfect for summer. Classic and neutral - perfect for any time. Or a mix and match of just about anything your heart desires. Hi from Mingle Monday! Your weekend may not have been super eventful, but at least you got a lot done! 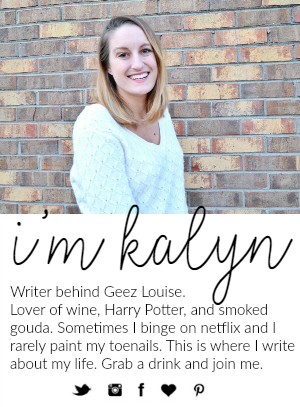 Followin along from Mingle Monday, lovin this blog so far!!! Happy Monday! Love all the nail polish colors! It may be hard to just pick 6 though! haha! Stopping by from Mingle Monday! Stopping by from the giveaway! That bruise is pretty nasty, hope it gets better! Ahhh- I am obsessed with Essie & I'm super excited they sell it in our CVS's now! I think I need some more coral-y colors. Hope your bruise heals quickly! this looks like essie heaven!